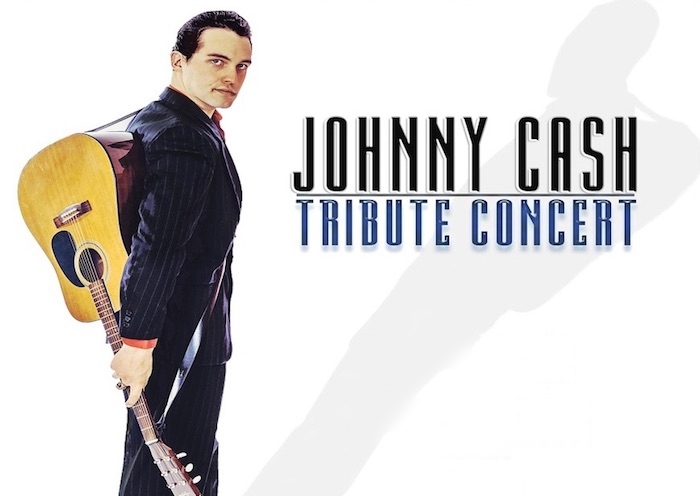 In 2005 a hot new biopic "Walk the Line", the story of Johnny Cash brought the Man in Black back to the forefront of the entertainment industry. Gavan Rousseau's likeness to Joaquin Phoenix, the actor who portrayed Cash in the film was certainly uncanny to say the least. Coupled with a deepening vocal range and encouragement from fellow musicians, Gavan was soon ready to hit the stage as Johnny Cash.